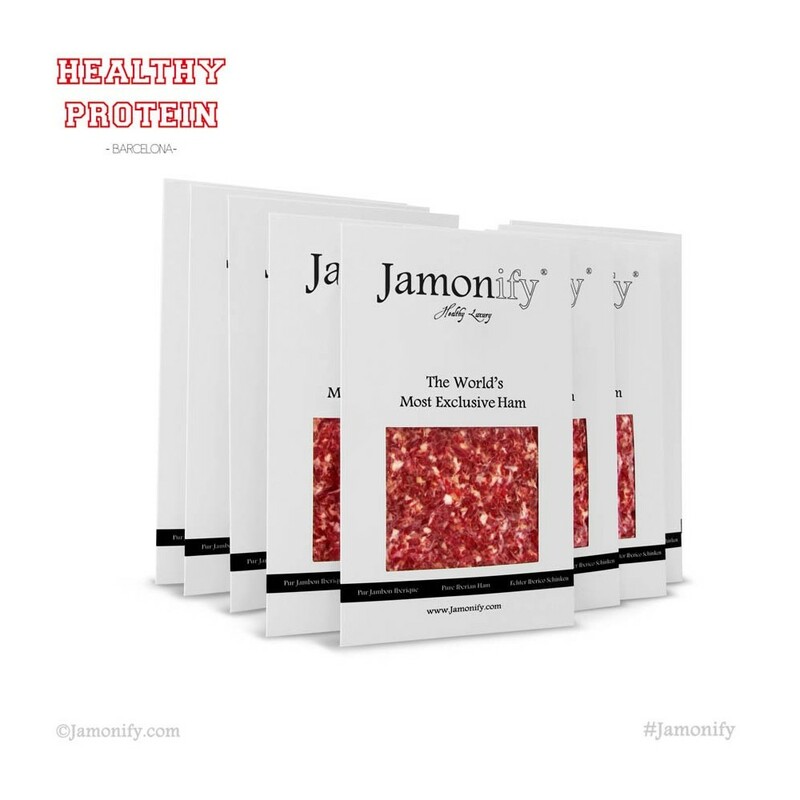 A natural energy boost to care for your body. 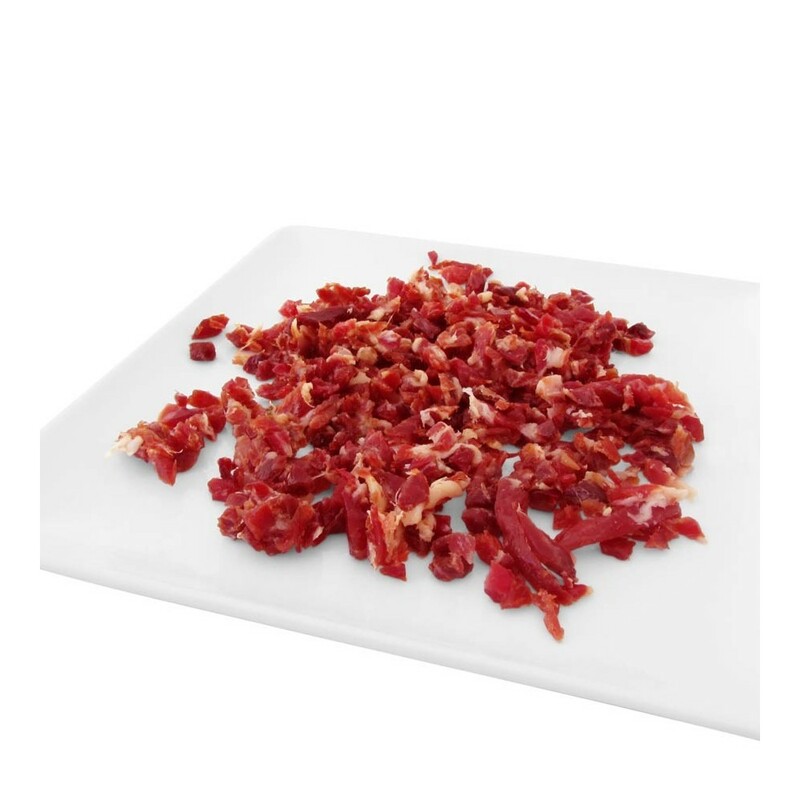 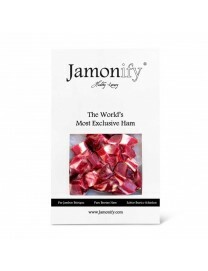 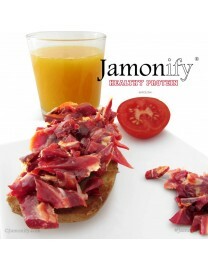 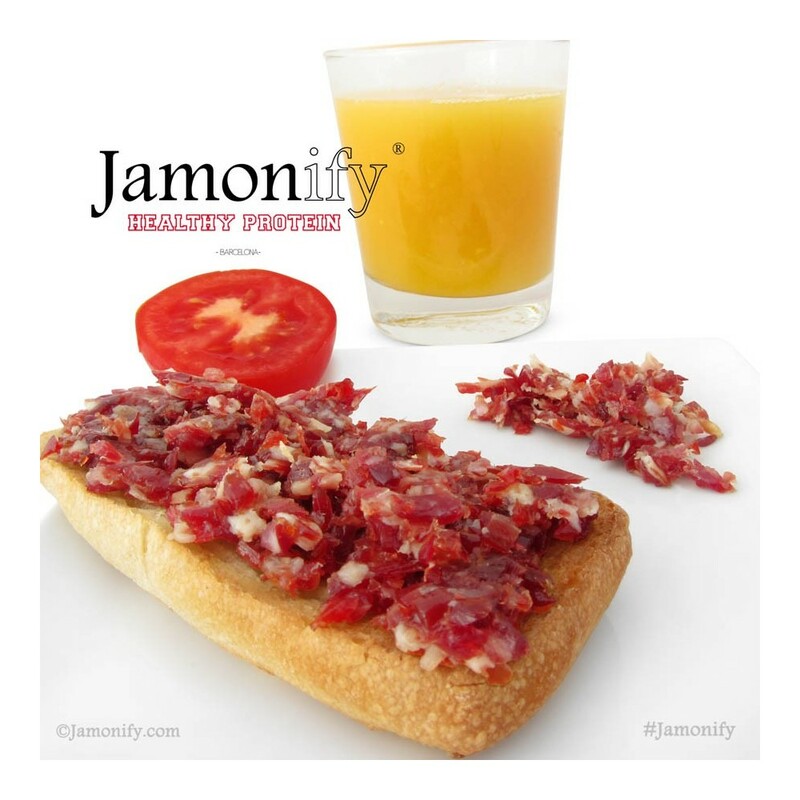 Shavings of 100% natural Iberian ham will strengthen your metabolism helping to fight fatigue and increase mental capacity. 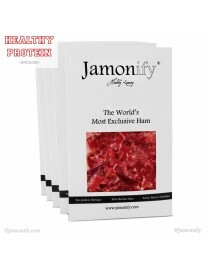 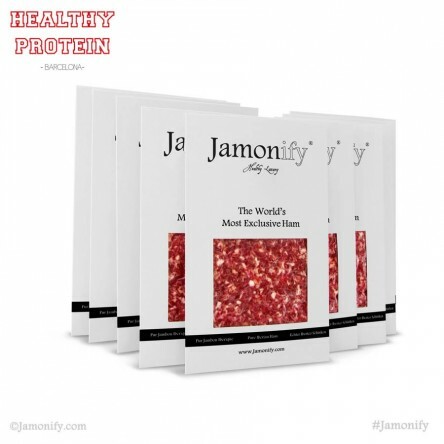 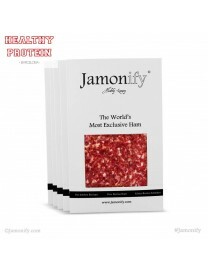 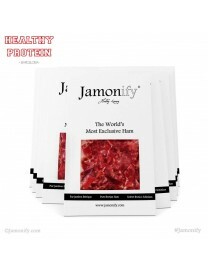 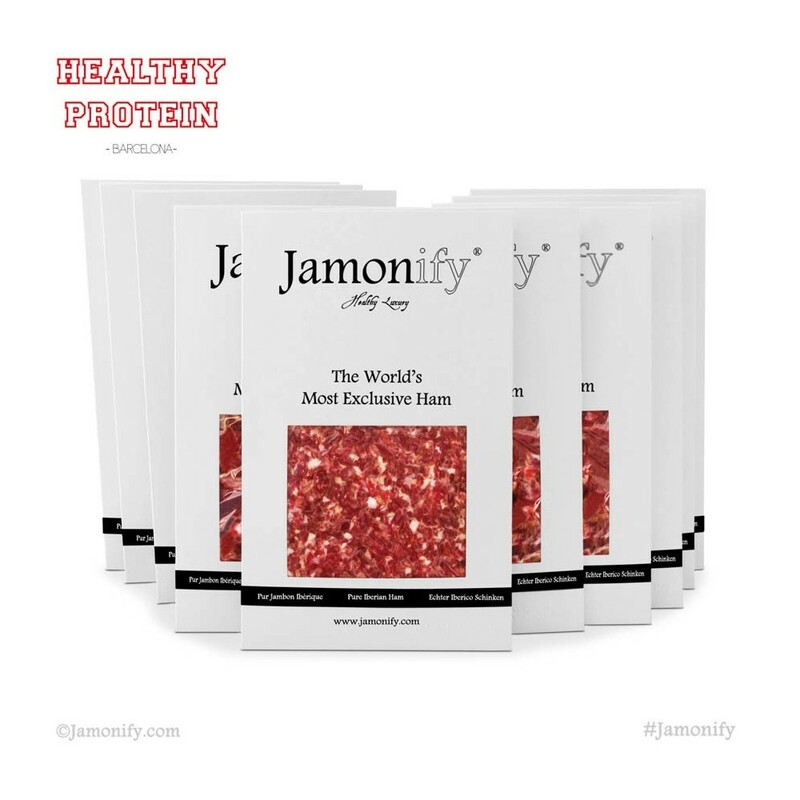 A natural source of quality protein especially suitable for athletes as it helps to develop muscle mass.